Your Rowan County Public Library is proud to offer a wide variety of services to our community that goes beyond lending books. Thanks to the support of patrons like you and the tireless work of our wonderful staff and volunteers, we’re able to provide educational and entertainment programs for children, teens, adults, and seniors. These range from our popular Mother Goose story time and LEGO® club events, to game nights, teen anime nights, LitWits book club, reading challenges, all kinds of arts and crafts, and more! From national summer and winter reading programs that help bridge the gap during the out-of-school seasons to weekly technology classes, there’s always something going on at RCPL. We also have study rooms that you can reserve at no cost, and other meeting rooms you can use for a nominal fee if you need a place to hold your business luncheon, baby shower, club meeting, or just whatever! Come in and use our desktop or laptop computers and free Internet to learn something, search for jobs, or simply browse; we have WiFi, too, if you’d like to bring your own device. Our dedicated Kentucky/Genealogy Room is home to a special collection of regional and local materials you probably won’t find anywhere else, complete with the tools and equipment necessary to explore our catalog of microfilm and microfiche, so you can perform historical research or dig into your ancestry. If you need help, we have a specialist for just that! The library even has several staff who can perform notary public services; and during tax season, we distribute tax forms to patrons at the front circulation desk upon request. 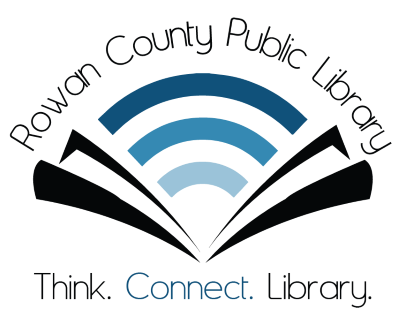 The list of services at your Rowan County Public Library goes on and on! Be sure to check around our website for updates and to take a look at our Facebook page, Instagram, and Twitter to see what we’re doing next.